BAMX.com Grand Opening! BAMX. Games. Bam! 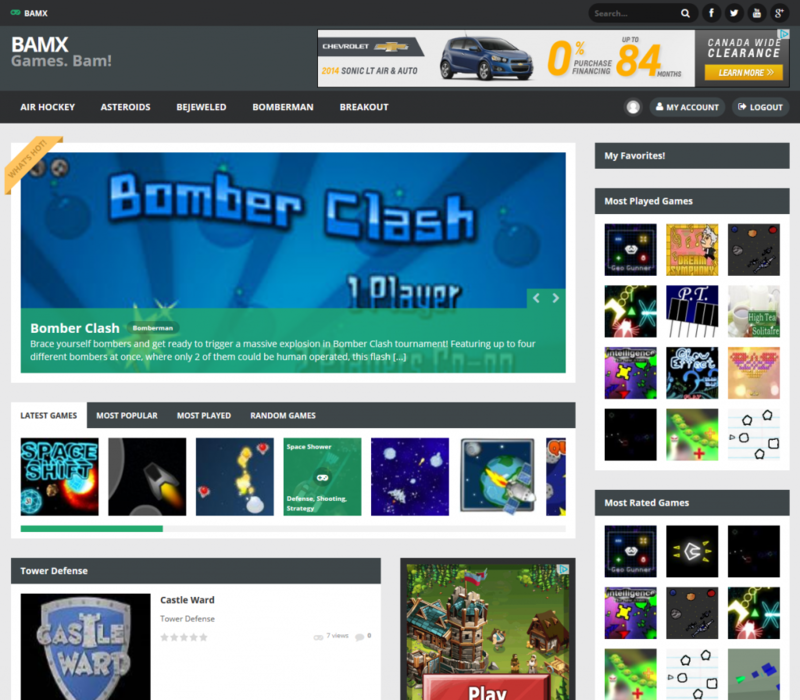 I’m proud to announce the grand opening of BAMX GAMES: The best place online for massive game mayhem! 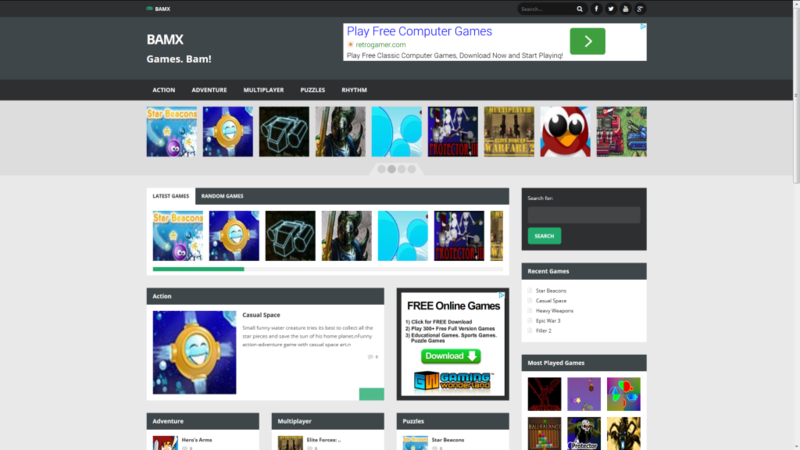 Author MattPosted on August 15, 2014 August 15, 2014 Tags bamx, games, grand, openingLeave a comment on BAMX.com Grand Opening! BAMX. Games. Bam!